FM Acoustics' products are crafted for real professionals and seasoned listeners who recognize a treasure when they hear one. Engineers, musicians and producers who need optimal monitoring to hear into the recording and listeners who - instead of the usual "high-end effect music" - want to re-live great performances are enthrilled by the unique realism that is achieved with our products. FM Acoustics products are used by an ever growing number of musicians, producers, studios, concert halls and other professionals. Some of them have asked not to use their name in public, which is fully appreciated and complied with. Therefore, the list is only a partial list of clients whose association with FM Acoustics equipment has been reported. 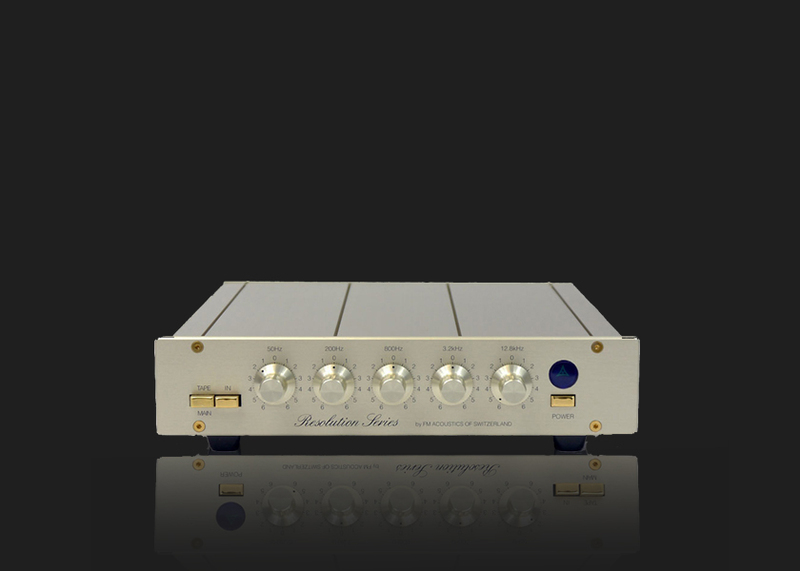 "...The crown jewel of my system is the FM ACOUSTICS FM 122 phono preamp. This remarkable unit is expensive, but worth every penny for what it can bring out of vinyl grooves. Especially impressive are its results in playing early mono LP's and 78rpm records. Many of them have a brilliance and sound stage unmatched by any CD I've heard. Many labels which are not known as "audiophile" labels have become such when played through this unit. I'm enjoying playing LP's so much now, that I rarely play my CD's anymore." - Dave Canfield, Ars Antiqua, U.S.A.
Anthony Jackson, New York, U.S.A.
Nick Mason, Pink Floyd, London, U.K.
Olivia Newton-John, Los Angeles, U.S.A. The Red Hot Chili Peppers, U.S.A.
Siouxie and the Banshees, London, U.K.
Steve Winwood Wu-Tang Clan, U.S.A.
Absolute Sound represents the top premium home audio brands in the high fidelity industry. We carry a wide variety of audio products for home entertainment system for you to better experience your favourite music, movies and tv shows. 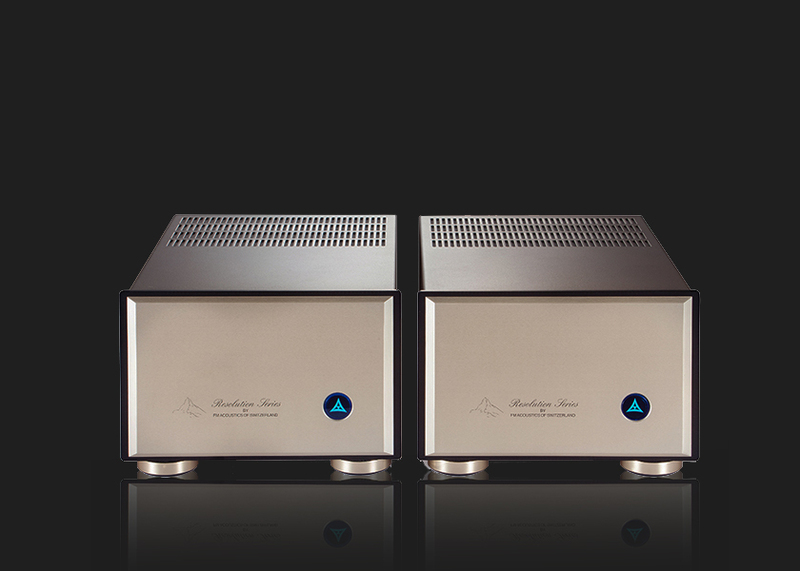 Need help in choosing the right amplifier, speakers, cd player or building a home cinema system? Speak to us and we will help you customize and personalise the best system for you. Brands: AudioQuest, Boulder, dCS, Elipson, Esoteric, Falcon Acoustics, Focal, FM Acoustics, InAkustik, Isoacoustics, Magnepan, Meridian Audio, Stenheim, Teac, and Thixar Audio. These brands are highly regarded and trusted in the electronics and speakers industry over the years.